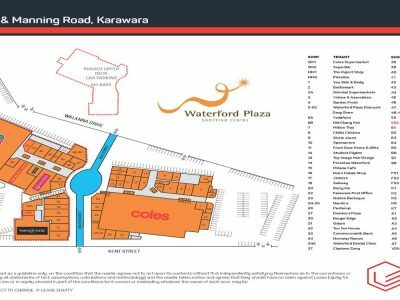 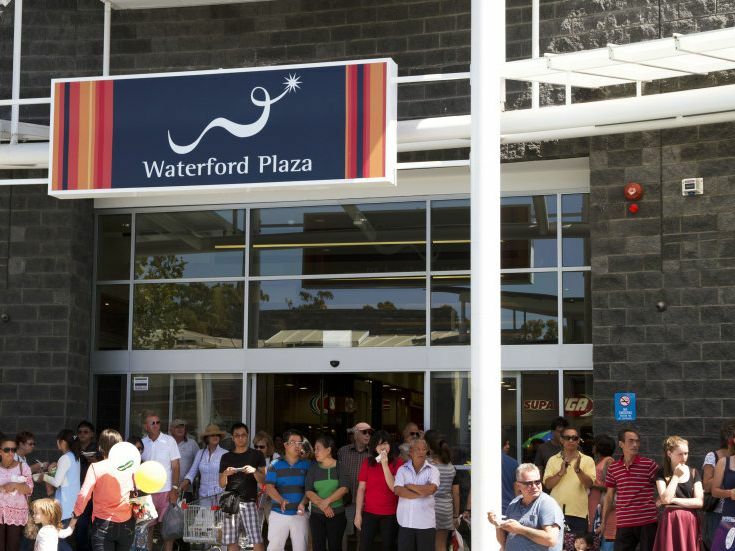 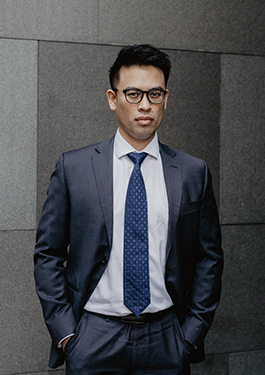 Waterford Plaza is conveniently located just seven kilometres from the Perth CBD and benefits from its ideal location adjacent Curtin University and associated student housing on the corner of Manning Road and Kent Street in Karawara. 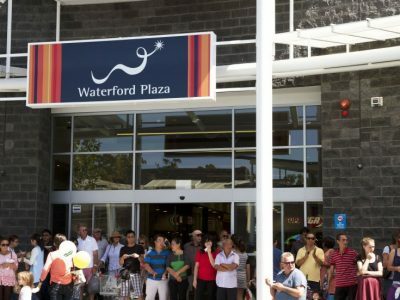 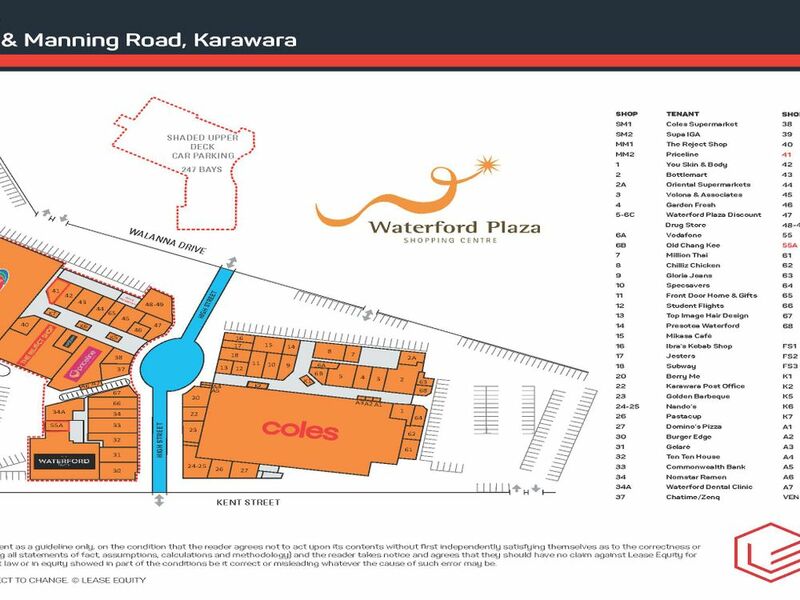 Waterford Plaza features a Coles Supermarket, Waterford Supa IGA, The Waterford Tavern, The Reject Shop, Priceline Pharmacy, Salon Express and 60 specialty stores including a number of free-standing restaurant and entertainment facilities. 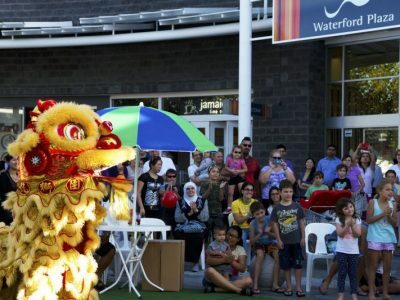 Curtin University's location right next door provides the Centre with a focused catchment of over 50,000 staff and students on top of the already densely populated residential surrounds. 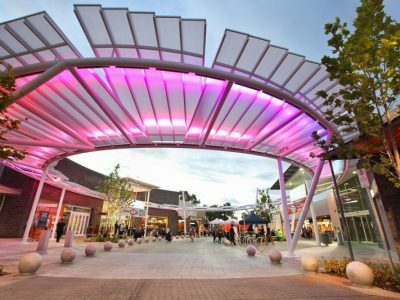 The design of the Centre has afforded the creation of an outdoor food and entertainment precinct known as the High Street, which features some of Perth's best eateries including Restaurant Gangnam, Ten Ten House, Burger Edge, Jamaica Blue, Gelare, Nando's, Subway, Jesters and many more. The strength of the Centre has also attracted the first Australian store for Singapore food favourite, Old Chang Kee. 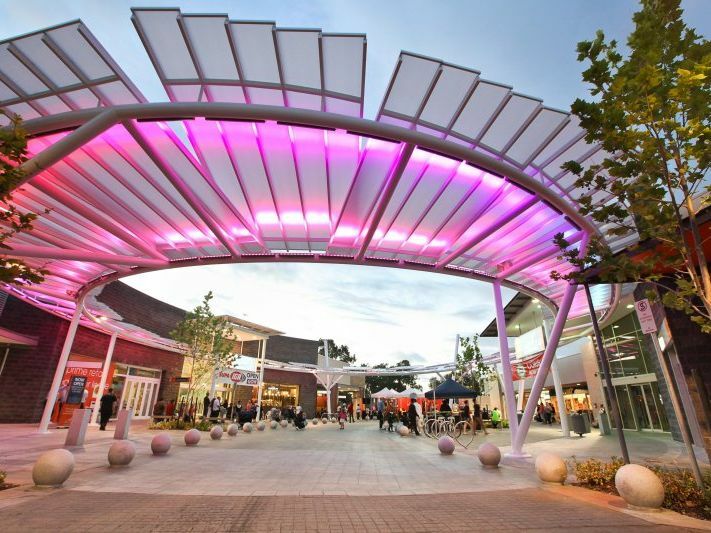 With the increased demand for space the Centre is now receiving, only a few opportunities remain. 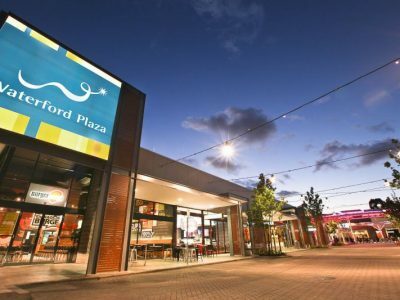 For further information or to arrange an inspection please call James Hopkins of Lease Equity on (08) 9426 1777.